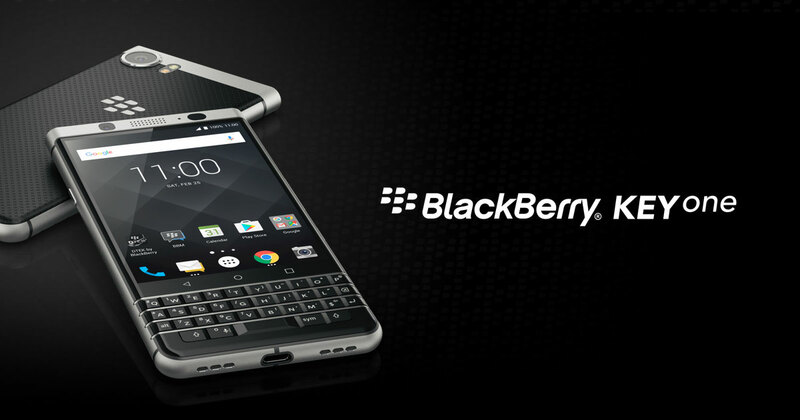 You are at:Home»BUZZ»Where to buy the BlackBerry KEYone! The latest BlackBerry phone is now available for sale! At the retail price of $549, unlocked and ready to be used with the carrier of your choice. BlackBerry is not selling this phone directly through their online retail store, instead relying on Amazon and Best Buy (click on links below to be taken directly). The BlackBerry KEYone has received great reviews! Great keyboard, long battery life and a good camera are just a few of the things that is making this mobile device desirable again. 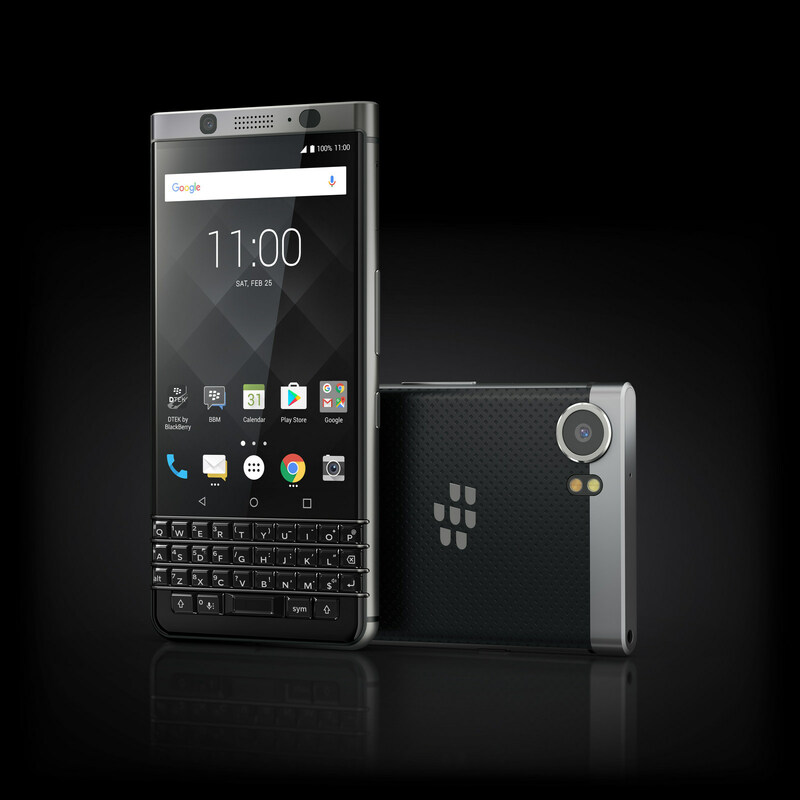 UPDATE: The BlackBerry KEYone is currently out of stock. However, you can still place your orders on Amazon (US) and it will ship once available. We can’t wait to get our hands on the BlackBerry KEYone and I am betting we are not the only ones!